Storms, pirates, a fatality, and detention in a Guatemalan military camp conspire to make their record setting dreams an almost impossible mission. SKU: 105. Category: e-book. 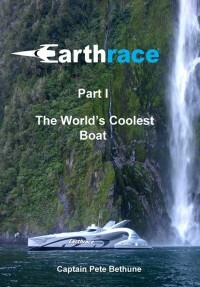 Tags: earthrace, IUM, pete bethune, powerboat record, world record. 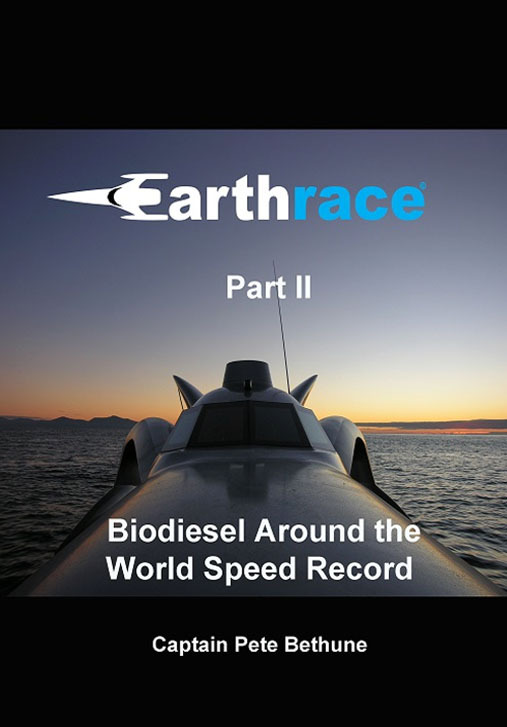 One of the most extreme maritime voyages of the 20th Century – A team sets out from Barbados in an extraordinary Biodiesel boat named Earthrace, looking to set a new world record for circling the globe. 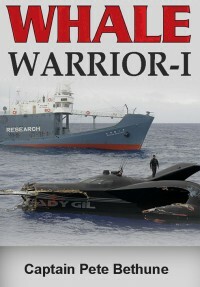 In a series of dramatic events, Bethune and his team have setback after setback, until eventually the are detained under armed guard in a Guatemalan Military Base. Their dreams of setting a new world record appear grow slimmer by the day.